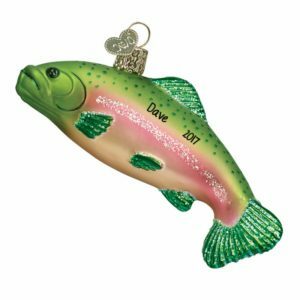 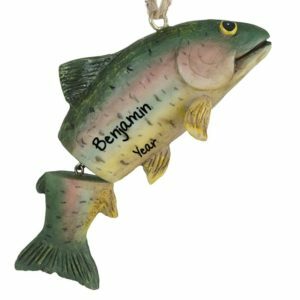 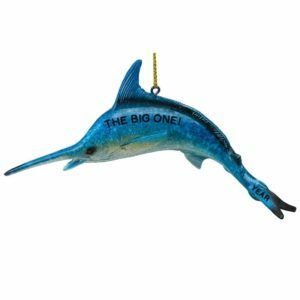 Celebrate your favorite fish enthusiast this season with one of our adorable personalized ornaments! 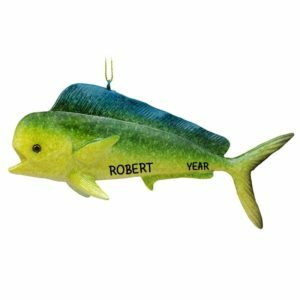 Whether your fish fan enjoys the sport of fishing or simply likes to watch these serene creatures swim in their habitat, celebrate their love for this animal buy purchasing one of our keepsakes. 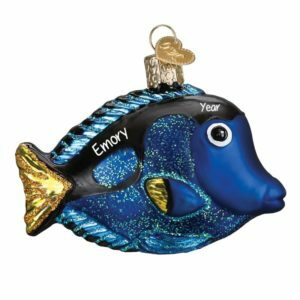 Crafted from a variety of materials including resin and glass, let one of our talented artists add a name and year to make the ornament a special gift. 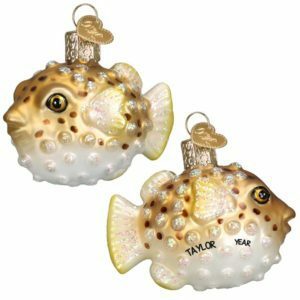 Unique and affordable, our ornaments will bring joy for years to come while celebrating underwater aquatic life.